Over the weekend I read this amazing blog post (found here) about raising a kind daughter and it really stuck with me. I think the same kind of ideas can be used to raise a kind son. What touched me the most was when the author said “a win for a friend is a win for both.” Such an amazing statement about how true friendship is supposed to be. When something good happens to a friend, it happens to you too. Do you have a friend like that? One who is genuinely happy for you and with you? I have a handful of friends who have been with me though ups and downs…have celebrated with me and cried with me. What an amazing gift friendship can be. Hudson is going to learn how to be a good friend from my husband and from me….so it’s incredibly important that we set a good example for him by showing kindness to everyone and celebrating the accomplishments of others. My husband and I are pretty nice people, but it takes a special kind of person to put someone else before yourself and to always be kind. So that is what we pray for every night. That we can be the best versions of ourselves for our son. Hudson is our daily reminder to show grace and kindness to everyone we meet. We pray and hope for a kind child….who surrounds himself with the best kinds of friends. I am beyond thankful for some of the women I have met during this blogging journey. This little blog has helped me connect with so many new friends from across the country. Today I want to introduce you to someone I consider a great friend, even though we’ve never met…Colleen from Meet the Sullivans! She even has a little surprise for all of you below….check her out! Hello, I’m Colleen! I’m wife to Keith and mom to Owen. Formerly a Catholic school Kindergarten teacher, I’m now a stay-at-home mom. Being home has its ups and downs, but it is everything I always dreamed it would be and more! I love my new job and boss fiercely! Keith and I were born and raised in the San Francisco Bay Area, and still live here today. Together and separately we’ve lived in San Mateo, Foster City, San Diego and Santa Barbara. We think this is the best possible place to live–we enjoy the safety and quietness of living in the suburbs, but are only twenty minutes away from all the fun museums, restaurants and events the big city has to offer. 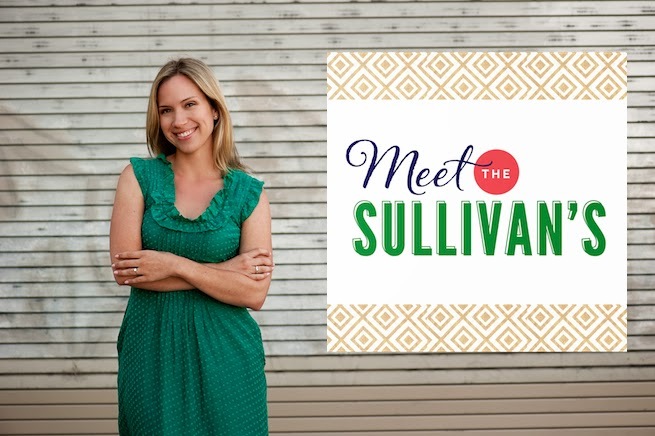 Meet the Sullivans is a creative outlet for me to share recipes and photos, as well as a way to share and chronicle our journey as husband and wife, and now as a family. It is my favorite hobby and I am so thankful for all the friendships I’ve made through it. I love reading, cooking, snapping photos with my Canon DSLR, shopping, entertaining, running (sometimes) and any TV show or movie with singing & dancing or even zombies. Meet the Sullivans is my way of journaling all the fun we have, recipes I cook (like my 3-cheese mac and cheese), watching Owen grow (it’s happening TOO fast), places we go, neat finds and everything in between. I hope you’ll come on over and check things out, and stop back often! Colleen is generously offering one The Girl in the Red Shoes reader a $20 Target gift card! Enter below! I love reading about other families in the same season of life. Children definately grow too fast, wish there was a way to slow it down some however watching them learn and grow is also amazing. Cannot wait to read more from you! The 3-Cheese Macaroni & Cheese with Sourdough Breadcrumb Topping looks absolutely delicious! I'll also have to try the mini pumpkin pies! I also follow Colleen! Love her stories and activities she does with Owen. 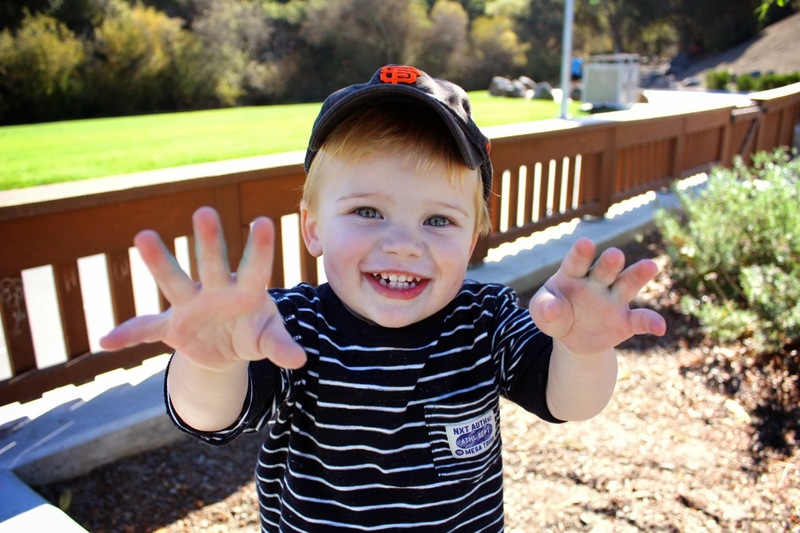 My son is a couple of months younger than Owen so it's fun to see what to expect in the coming months. Can't wait to start following Colleen – I just repinned her Crockpot Corn Chowder from last Friday's Five of Friday! i totally already follow her snazzy, little blog! Colleen, you're adorable and I really enjoy your blog! Love Colleen! She's such a dear! And I completely hear you. In this world today-I think it's so important to raise children being aware and intentional to those around them! I want my child to be the sweet one, the kind one, the friend everyone can count on! This is a great post. I just checked out Colleen's blog and started following. Friends are such a precious gift! 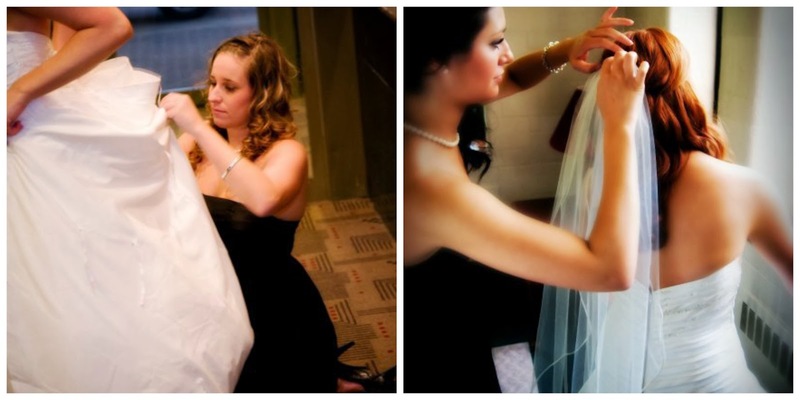 I love Colleen's wedding dress. Gorgeous! Thank you for sharing that post with us! I find myself thinking a lot lately about becoming the best version of myself (spiritually, physically) so that I can model good qualities for my son. Thanks again for the good food for thought. It is important to be a good role model for our children and teach them to be kind to others and themselves. I have been following Colleen's blog for a long time! 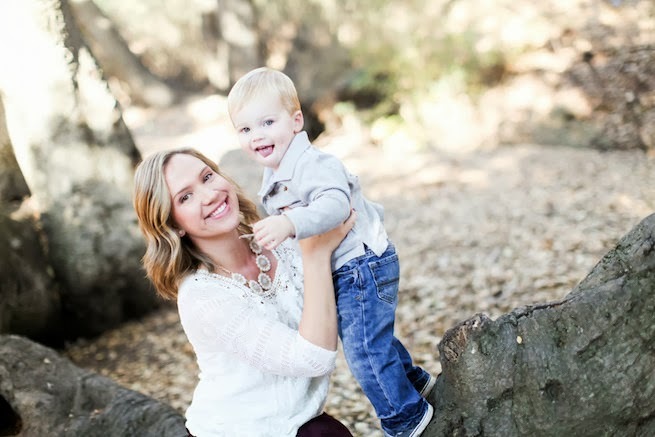 She has a beautiful family, fun blog posts, and she is stunning herself! Love reading about new blogs to follow. 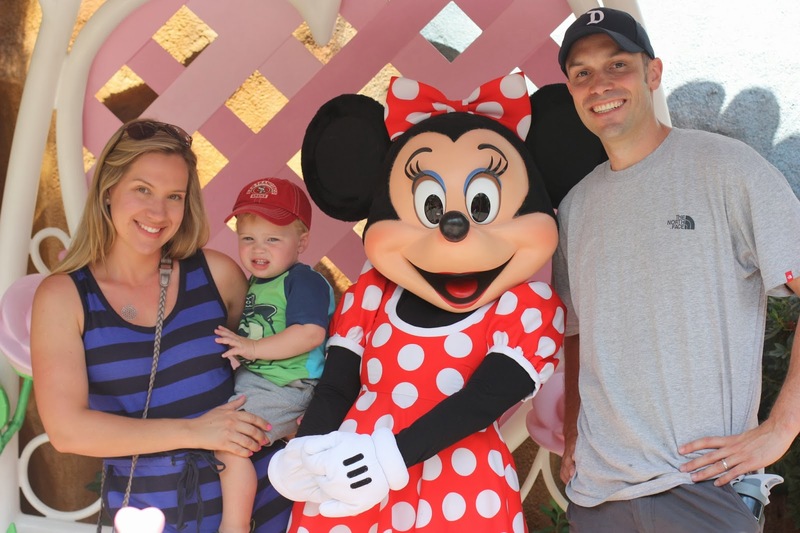 What a beautiful family you have, Colleen! I look forward to following your blog. Thanks for posting, your Mac and cheese looks so yummy! Great post. It is very important to teach kids kindness and how to be a friend. Children learn best by example. Oh and thanks for the link to Meet the Sullivans. I am now following both of you! such a great post! Heading over to check out Colleens blog now! 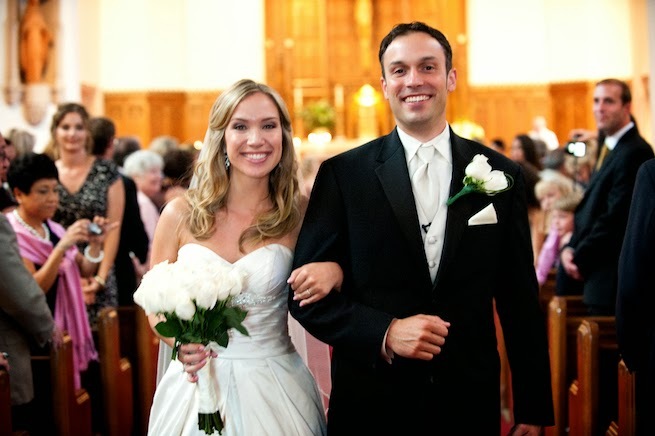 Love Colleen's blog and love this post, Julie! I love Colleen's blog – and yours! 🙂 Jake and I are hoping to do the same thing with Weston! I'm sure Hudson will be a super sweet child!! Thanks for sharing Colleen's blog…look forward to reading it! Loving Colleen's blog..so many sweet post to read through! Great post! Friends are such a precious gift! I love your blog and discovering other great families through it! xoxo!! (ou said to leave love!) har.har. I love Colleen's blog and read it daily! This is a great showcase to meet new bloggers, love this post. I love that article. Kindness goes a long way. Good friends are hard to make and keep. Loved this post today! Great way to start a Monday! I couldn't agree more about the importance of raising a kind child. It's certainly one of the qualities I hope to instill in my daughter- to treat others with love and to encourage others and support them. what a sweet message about being kind and raising kind children. i am a third grade teacher and just recently, a new mommy to a little girl. i so strongly believe in being a good, kind person above all else. thanks for such an uplifting message on this Monday! 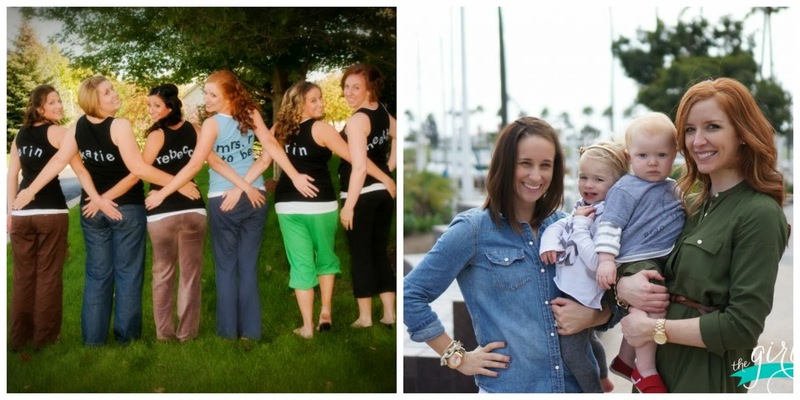 This post was a great reminder of how thankful I am for the amazing women in my life! I LOVE your blog! I can't wait to try out some of the recipes! I love reading your blog! And I love target too (a wee but too much;))! A great reminder that we have little eyes always watching and listening and learning from us. Blogs are such a great way to connect with other's who are going through similar things that you are! This is my first time visiting, but I'm loving your blog!